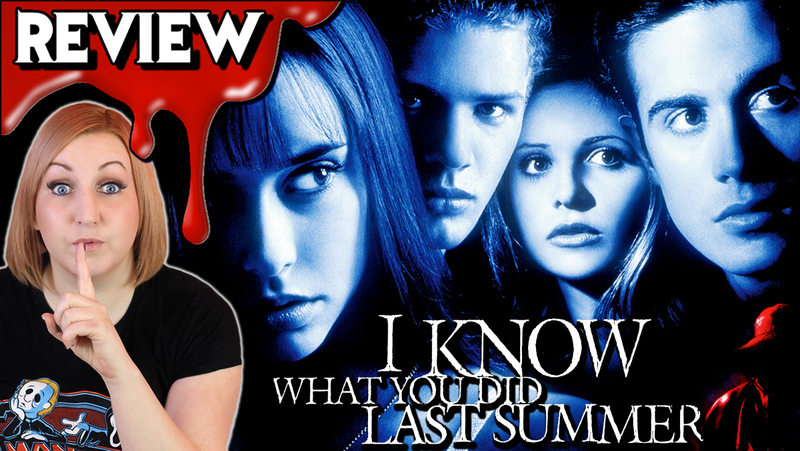 We're celebrating the 20th anniversary of I KNOW WHAT YOU DID LAST SUMMER (1997) with a full review of the movie. The film is about a group of teens that hit someone on their drive home and cover it up only to get a note a year later from someone that knows what they did. Oh and spoilers? There will be.